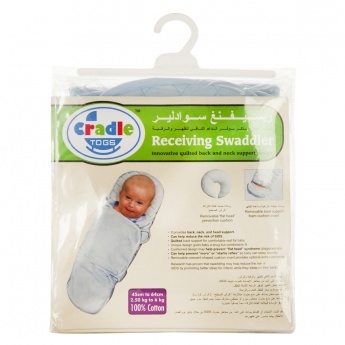 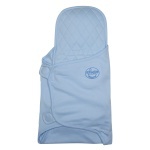 Keep your child cosy and warm in this swaddle wrap. 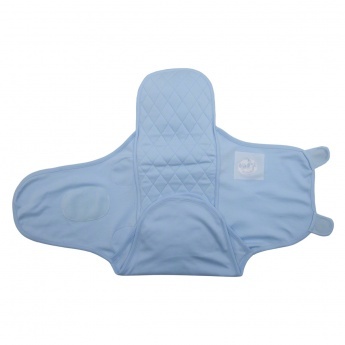 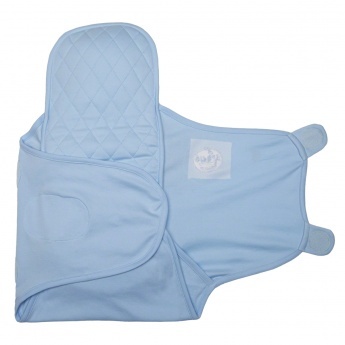 It comes in a soothing shade and has a cushioned quilted pattern for the back. 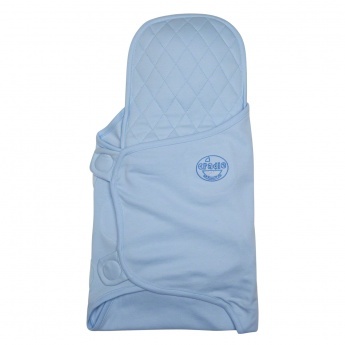 The Velcro straps ensure a snug fit and hassle free usage.